Showing recent results 211 - 225 of 372 products found. The Keysight FEM Simulator Element (formerly known as EMDS G2) provides full wave 3D EM simulation capabilities based on the Finite Element Method (FEM). 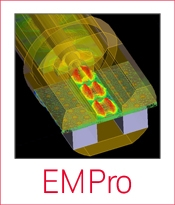 This frequency domain simulation technology can be used in both the Electromagnetic Professional (EMPro) 3D EM platform and the Advanced Design System (ADS), the flagship product from Keysight EEsof EDA, the technology and innovation leader in high-frequency mixed-signal electronic design automation (EDA). ADS is the only design simulation platform that enables the co-design of IC, package and board in high-frequency and hi-speed applications. 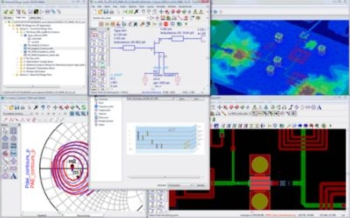 It seamlessly integrates system, circuit, and full 3D electromagnetic simulation with Keysight's test instrumentation for you to do single pass successful electronic designs repeatedly. 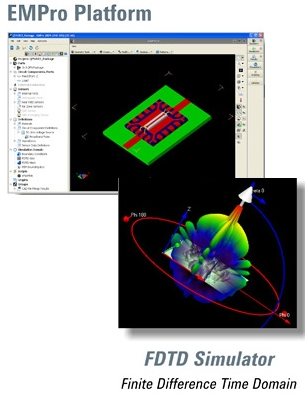 The Gerber Union Element is a Gerber file format layout import and translation tool to produce clean layout for full 3D and planar electromagnetic (EM) simulation from Keysight EEsof EDA, the technology and innovation leader in high-frequency mixed-signal electronic design automation (EDA). It is seamlessly integrated into the Advanced Design System (ADS), the only design simulation platform that enables the co-design of IC, package and board in high-frequency and hi-speed applications. It seamlessly integrates system, circuit, full 3D electromagnetic simulation with Keysight's test instrumentation for you to do single pass successful electronic designs repeatedly. Transverse Electro Magnetic (TEM) cell or Crawford cell (named after its inventor) is used to generate accurate electromagnetic waves over a wide frequency range: DC (0 Hz) to GHz., EM waves generated in the cell propagate in transverse mode and have the same characteristics as a plane wave. It can be used to calibrate E-field broadband probes for testing radiated E-field immunity as well as for measuring radiated emission from a product with a spectrum analyzer/EMI receiver.TEM cell generates a consistent electromagnetic field for testing small RF devices such as wireless pagers, receivers, portable phones, etc. 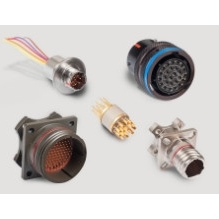 MHARNESS - Electro Magnetic Applications, Inc.
MHARNESS to Complete the Last Mile of EM Coupling Simulation Traditionally, electromagnetic effects simulation has focused on the transients induced on the overall cable bundle of complex systems. MHARNESS is a transmission line solver that reveals the EM transients on the most critical element of systems: the pin interface to electronics systems. 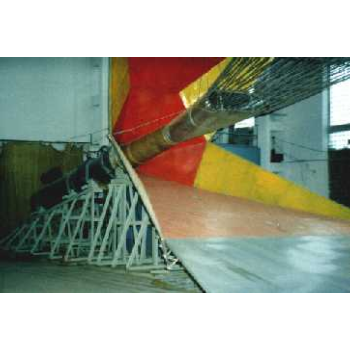 Now, EMA3D and MHARNESS can co-simulate in one self-consistent simulation. 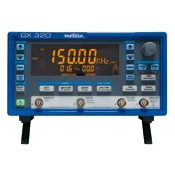 The AX500 Series is a comprehensive line of digital DC linear power supplies designed to meet the rigors of manufacturing, laboratory and education applications. Designed around highly efficient torodial transformers, they dissipate little heat, low electromagnetic emission and are designed for continuous duty cycle at full rated output. 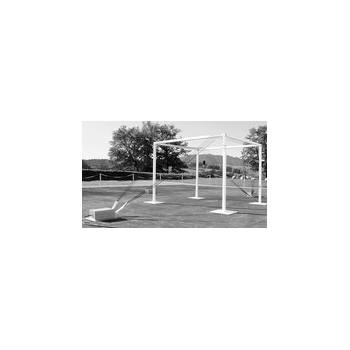 Two models are available offering single, dual and triple output capabilities. ElectroSensor™ - Sonic Technology Inc. 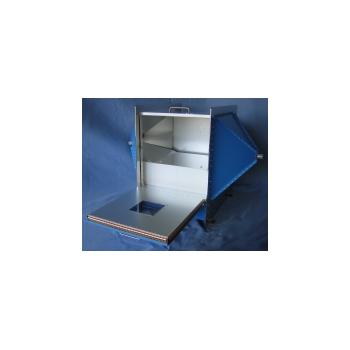 This EMF detector is an unparalleled value that offers fast, reliable, and user-friendly measurements of electromagnetic pollution. Since man-made alternating current (AC) is different from naturally occurring EMF, some sources say that even extended exposure of as low as 2 milliGauss may be harmful. 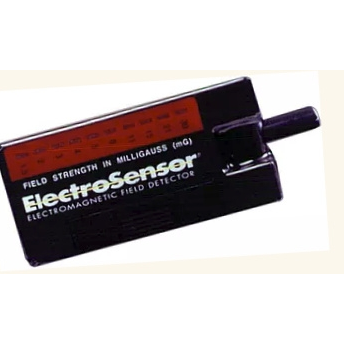 Fortunately, once EMF sources are identified with your ElectroSensor you can moderate your distance and exposure. 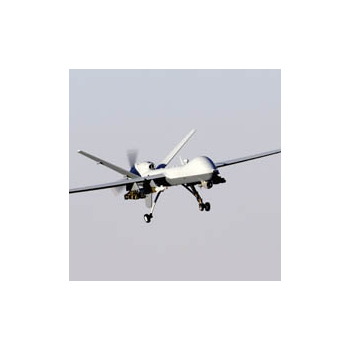 Whether your product is intended for military, industrial, commercial or residential use, it must perform its intended function in the electromagnetic environment, through use of EMI/EMC testing. 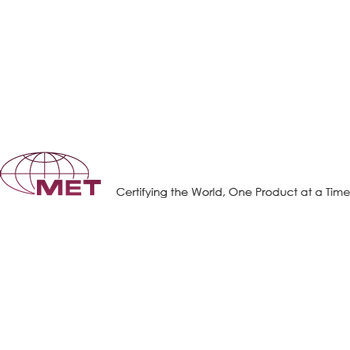 DTB's outstanding staff of experienced, NARTE certified engineers and technicians, coupled with the depth and breadth of our EMI/EMC testing facilities, can help you bring your EMI/EMC testing project to completion in a minimum of time and expense. 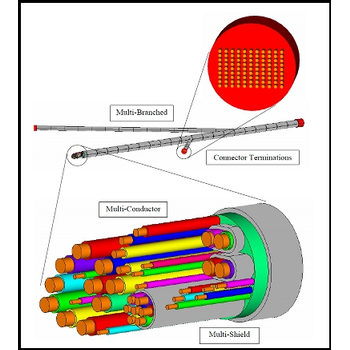 þ The high-power electromagnetic pulses (EMP) of nanosecond and subnanosecond ranges can be formed in a free space with the help of radiators connected to high-voltage pulse sources with voltage amplitude ranging from kilovolts to megavolts. þ With the purpose of a investigating of EMC problems EMP can form in closed volumes ( Crawford camera, GTEM camera) in a frequency band from several megacycles up to several gigacycles.